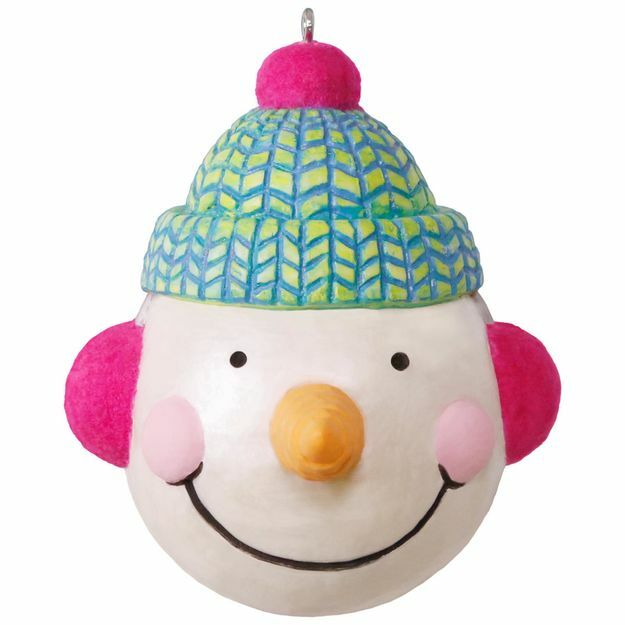 Home > Hallmark Ornaments By Year > 2017 Hallmark Ornaments > View ALL 2017 Ornaments- Hallmark, American Greetings, & More > 2017 How Tall This Year -click to view all ! 2017 How Tall This Year -click to view all ! 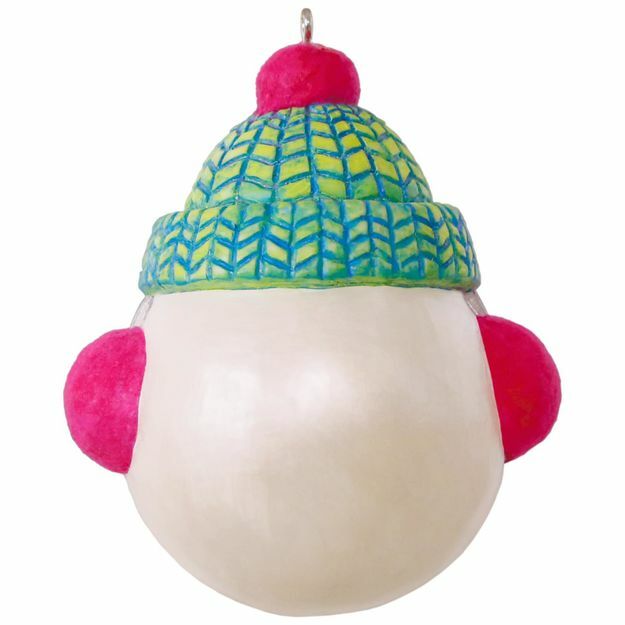 Turn this functional Christmas ornament into a family tradition! 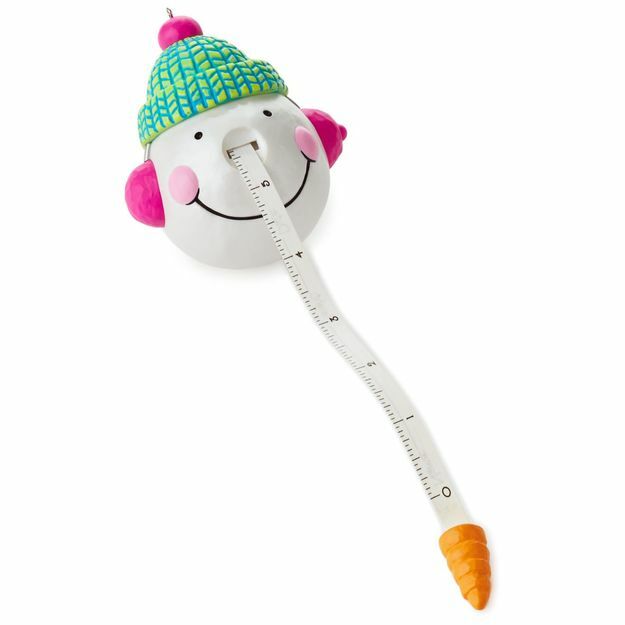 Pull the snowman's nose to reveal a measuring tape with space for memory keeping on the back. Record your child's name and height every Christmas for years to come!